the city in which most of your Greek colleagues live and work. Check out this video on YouTube that we created to offer you a taste of Athens and nearby sights. 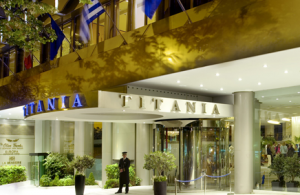 The Congress will be held at the hotel ΤΙΤΑΝΙΑ located at a 3’ walk from two main metro stations in Athens: Omonoia and Panepistimio. 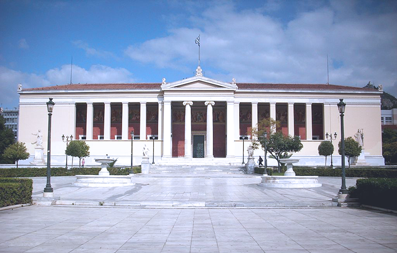 The ΤΙΤΑΝΙΑ hotel is located near the so-called “Neoclassical Trilogy” of Athens city center (Academy of Athens, National Library and National & Kapodistrian University of Athens), symbols of the Academic world of Greece, and it is often occupied by large Medical Congresses. 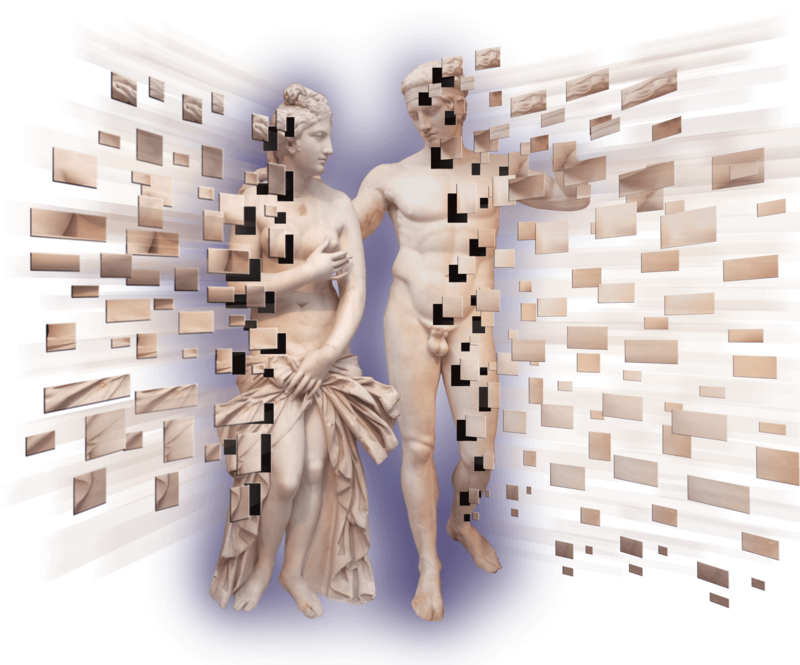 In one of them, the building of the National and Kapodistrian University of Athens, the Symposium of the Scientific and Research Committee of ΕΑΒΡ will be hosted with the intention to introduce the scientific field of Body psychotherapy to the Academic world of our country. 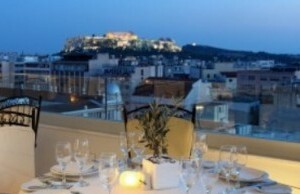 Regarding your stay at the hotel ΤΙΤΑΝΙΑ, in addition to the usual in-room conveniences, you will be rewarded with a unique opportunity to enjoy the astonishing bird’s eye views of Acropolis and the whole of Athens from the restaurant and the cafe which are located on the roof terrace. 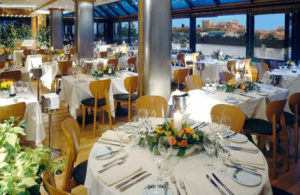 The cost of the double room is quite competitive for a stay at the center of Athens and it can be even more so if you wish to share it with another participant or accompanying person.